BOSSIER CITY, La. 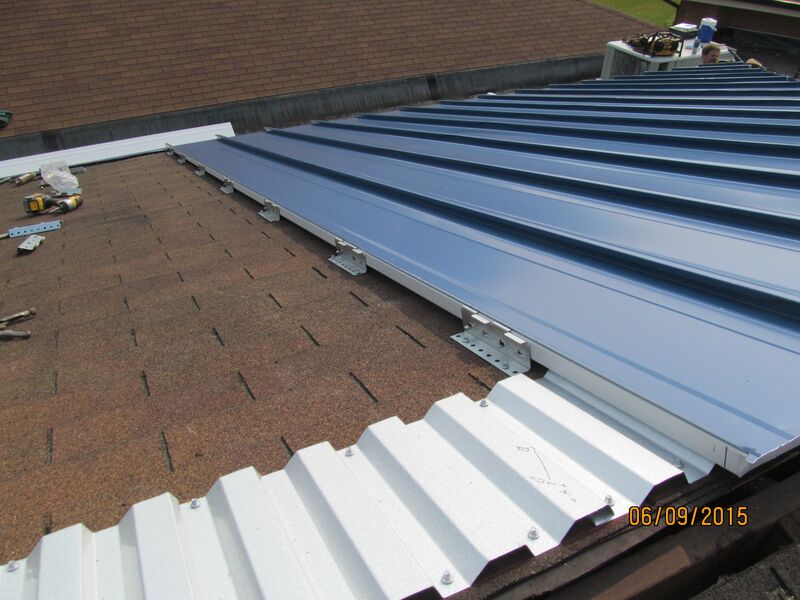 June 24, 2015 – McElroy Metal has introduced a quick and efficient method for installing standing seam metal roofing, directly over asphalt shingles, without a tear-off. 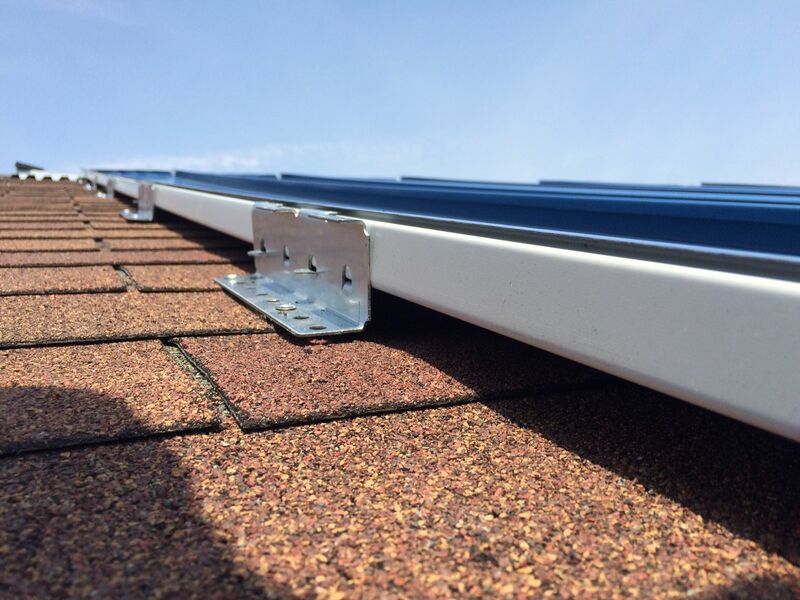 The system is designed around the new patent-pending clip paired with the company’s 138T symmetrical standing seam panel. 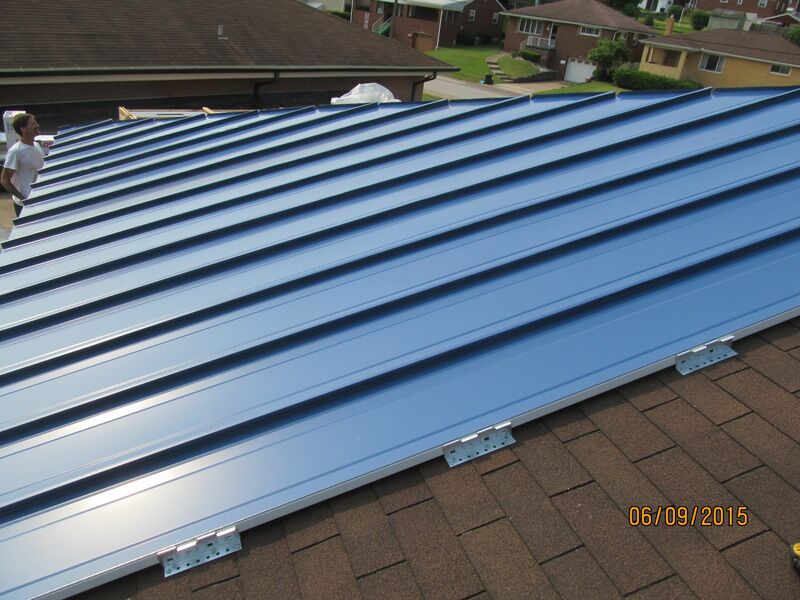 Measuring 1-3/8 inches tall, the 138T is a two-piece mechanically seamed metal roofing system. 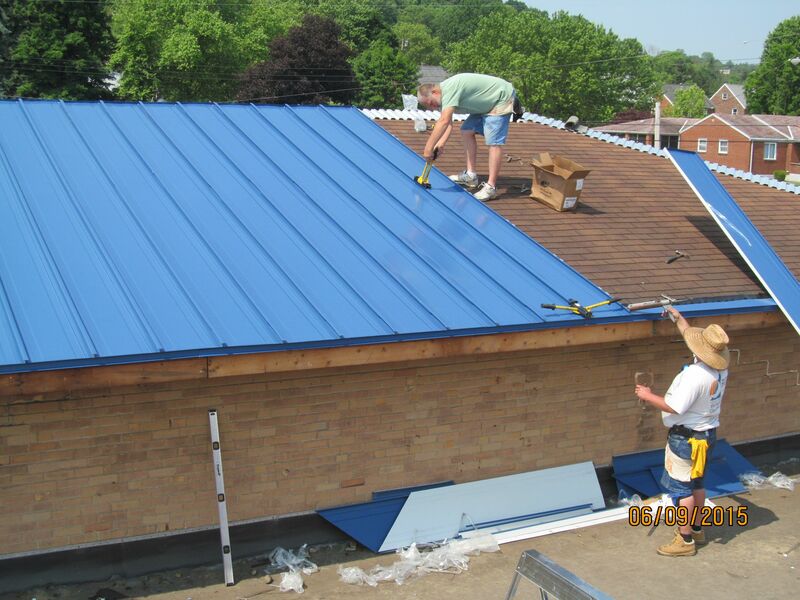 There are several challenges to overcome when installing a metal roof directly over shingles with no underlayment. The main issues are clip alignment and abrasion on the underside of panels. Smith says the key to the system is the patent-pending 138T Shingle Recover Clip. One clip is long enough to sit on two shingles, aligning the clip into the plane of the roof. 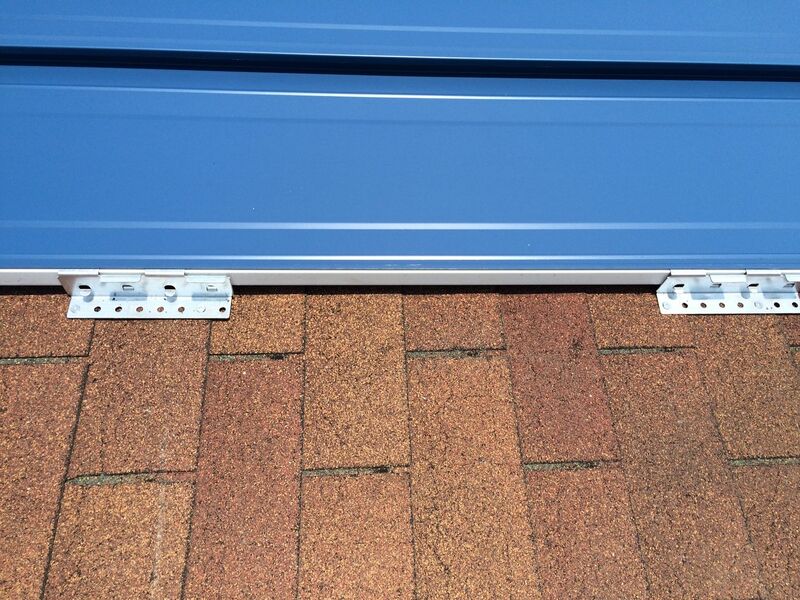 Clip alignment is key to a proper installation of a standing seam recover over shingles. The clips have eight holes so the installer can align the fasteners through the ends of the shingle tabs. The clip also will work on dimensional or architectural shingled roofs as well. Combine this 3/4-inch airspace with vented eave and ridge material and you get a total uninterrupted air flow between the two roofs. Known as “above sheathing ventilation,” or ASV, this idea uses airspace to help reduce heat transfer. Testing at Oak Ridge National Laboratories (Tennessee) demonstrated how a free flowing airspace between a metal roof and shingles can reduce heat transfer by 30 to 50 percent. Reducing heat transfer greatly reduces cooling costs, a savings for the building owner. During the winter months in colder climates, insulating airspace will also reduce the chance of ice buildup caused by heat transfer up through the roof. McElroy Metal’s 138T system utilizes 3/4-inch deep corrugated metal under the panels at the ridge, hip and headwall locations. This supports the panel, provides free airflow and a surface to attach the closure.